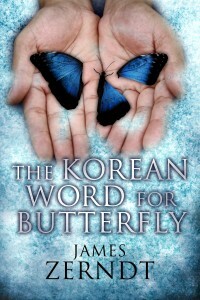 The Korean Word For Butterfly by Jamie Zerndt is a thoughtful and emotional novel about fabricated opportunities and the desire for redemption, about making choices and dealing with their consequences. It is set in South Korea during the 2002 World Cup and under the shadow of escalating anti-American sentiments cast by the deaths of two Korean girls hit by a U.S. tank, a tragic accident that really happened. The story unfolds through the alternating perspectives of the three protagonists, as their lives cross and weave together in the aisles of an English school at the gates of Seoul. First, we meet Billie and her boyfriend Joe as they set foot on Korean soil. They are two high school graduates who filed bogus paperwork (literally) to embark on a year long challenge as teachers in Korea, driven by a need for adventure and by the wish of a life-changing experience. They land, full of dreams and hopes, and with a vision of the country that might or might not be idealized. Upon their arrival, they are welcomed by Moon. Moon is a former music producer, currently working at the English school, and ex alcoholic who is trying to piece his life back together. His wife Min Jee left him, taking their three-year-old son Hyo from him, after he hurt the child’s arm in a moment of drunken numbness. Shaken by the accident, Moon has since then stopped drinking, while trying to rebuild the relationship with both his son and his wife. He is the one in charge of vetting new teachers for the school and the one to discover that Billie and Joe are frauds. 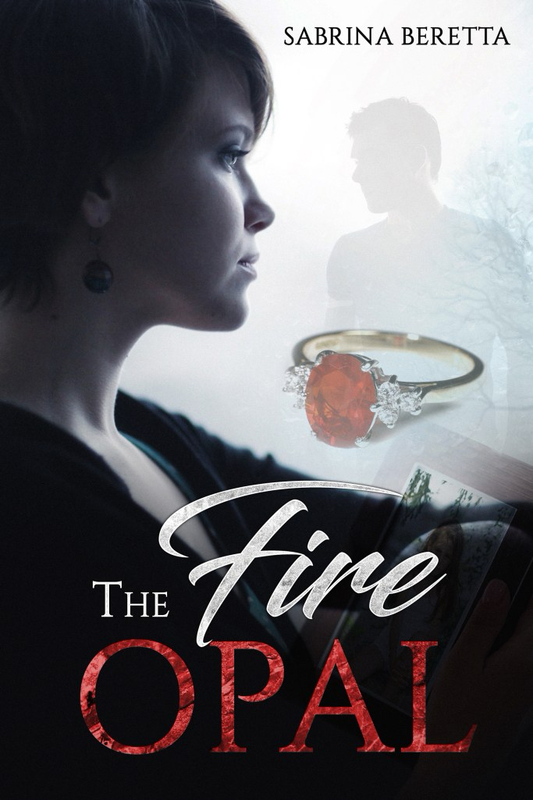 The rest of the review can be found here on OBC.